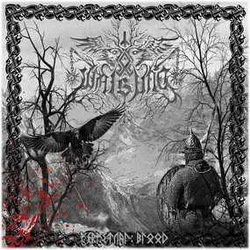 Debut album of Battle Pagan Metal horde. The brazilian answer to Graveland, Menhir and Falkenbach. Feats EVIL coversion for "Into the Cosmic Cataclysm" and Warlord (EVIL) as guest vocalist in "Pagan Pride".